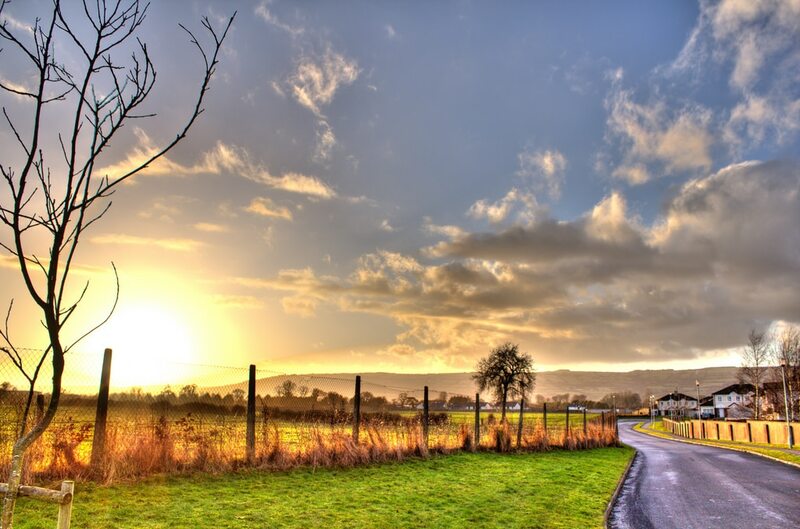 Carlow is a beautiful 4000 year old town also known as “The Sunny South East.” It’s traditionally the warmest part of the country and is famous for its beautiful scenery, rich culture and historical landmarks. You’ll never be short of things to do in this Irish gem, here are some of our favourite date ideas…Image via safato on Flickr. 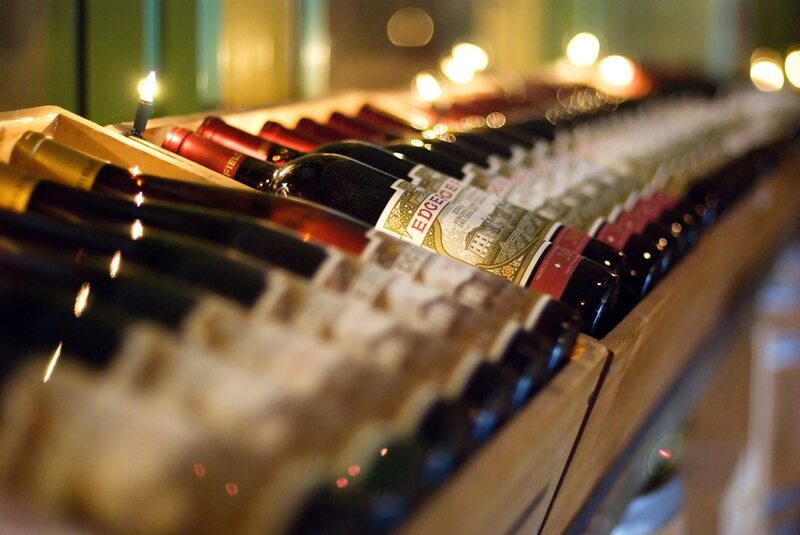 An extensive wine list, delicious food and great ambience – what more could you wish for on a first date? Cafe Formenti is the perfect venue to take your sweetheart. A romantic restaurant owned by an attentive husband and wife team, this is the prize find to make your date feel special. It’s a favourite with local musicians and film makers and it even hosts it’s own open mic sessions. So dine with live music in the background whilst letting the wine flow and your love blossom…Image via Christian Carroll Photography on Flickr. 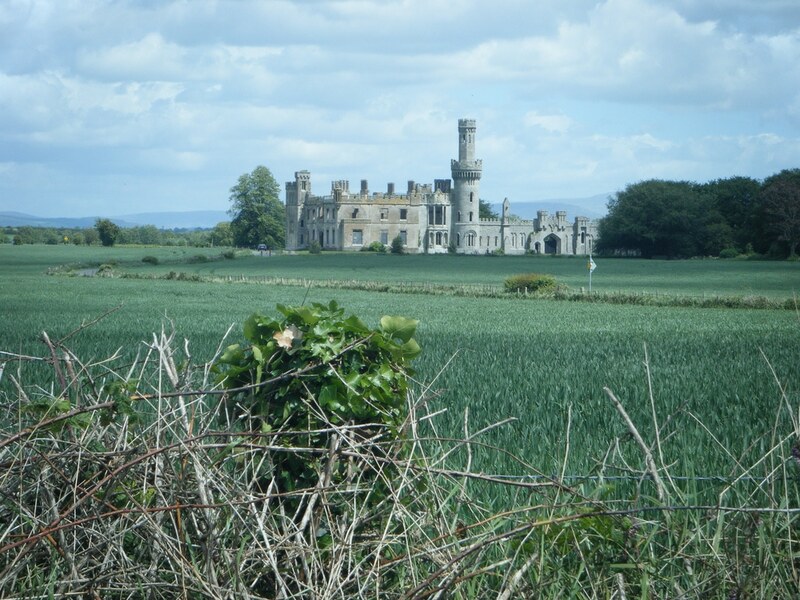 Duckett’s Grove is about a twenty minute drive from Carlow Town, but is well worth the trip. It is one of the most photogenic buildings in the whole of Ireland, with stunning towers, turrets and walled gardens. Enjoy a historical day of touring this abandoned mansion, learning about its rich history, and feeling love in the air as you stroll through orchards, rose gardens and across picturesque stone bridges. As well as the amazing old ruins, there are romantic woodland walks, picnic areas and craft shops to keep you entertained. Image via Burnt Knuckles on Flickr. One of the greatest things about Carlow is the abundance of places to appreciate the great outdoors. 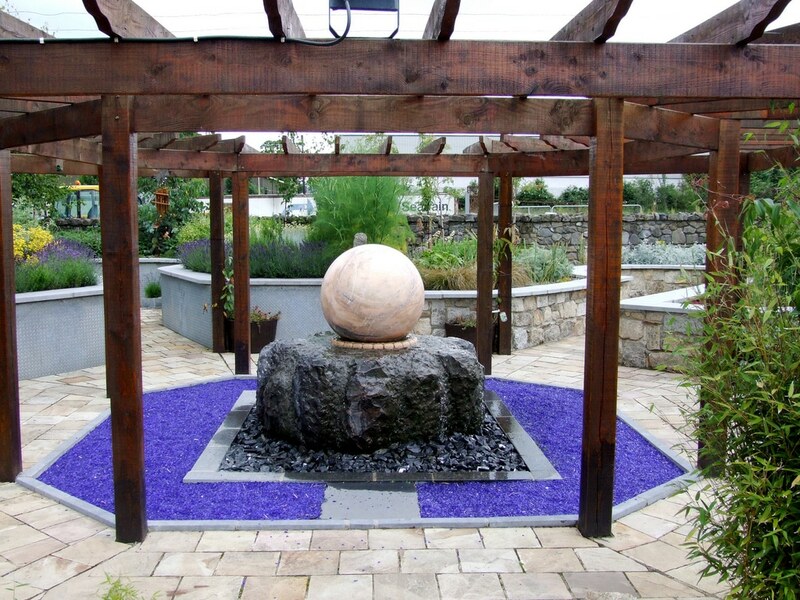 Head to Delta Sensory Gardens and you’ll feel like you’ve been transported into another world! At first you may think you’ve taken a wrong turn as you have to drive through an industrial estate to get to the entrance, but when you arrive, you’ll find there are 16 interconnecting themed gardens that are truly remarkable. There is a rose garden, a water and woodland garden, a musical garden with mechanical fountains and a sculpture garden. It is perfect at any time of year and there’s even a cafe and a gift shop. Prepare to be amazed….Image via Irish Red Cross on Flickr. Feeling thirsty? Like beer? Then why not plan a date at the Carlow Brewing Company? It’s a small and intimate microbrewery that offers unique guided tours which take you through Ireland indigenous craft brewing history. 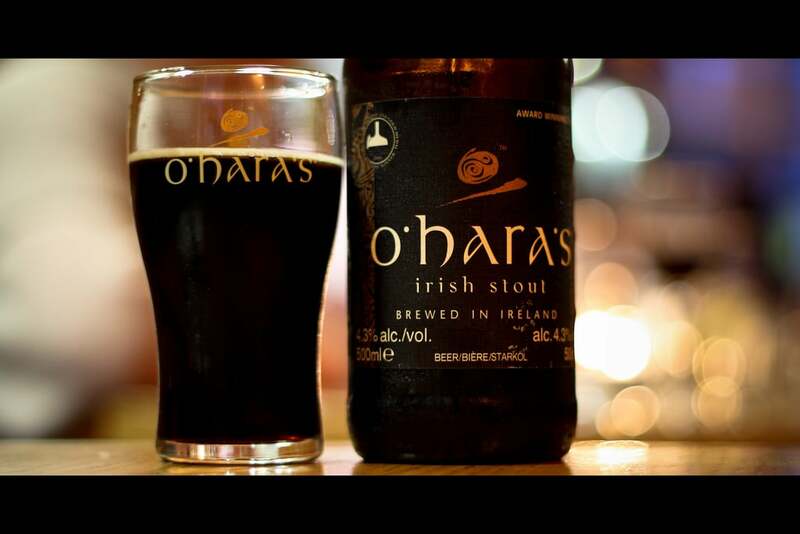 As well as learning about the brewing process, you’ll of course get to head to the tasting rooms and sample and compare some of the famous O’Hara craft beers. Cheers! Image via Enzo Natalie on Flickr. 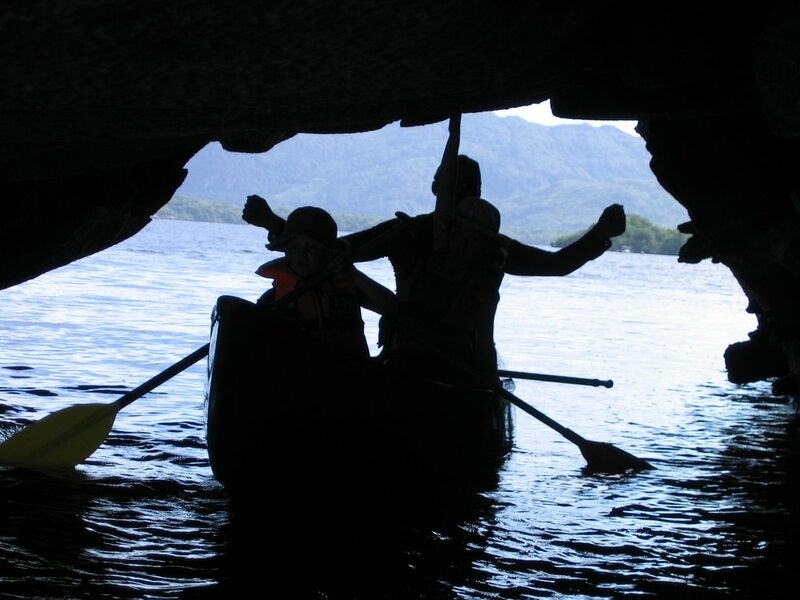 If you’re a wild adventurer at heart – there are plenty of choices in Carlow. Why not spend a day adventure canoeing? Go With The Flow organises full or half day activity excursions where you can paddle along along the The River Barrow and enjoy riding the rapids whilst admiring the breathtaking landscapes along the way. If it’s a nice day, why not bring a picnic to enjoy along the way or perhaps take a swim in one of the remote pools? Image via shielbagganoec on Flickr. Background image via red, white and black eyes forever on Flickr.